The Standing Stone: Barbaha, Rath, Co. Tipperary. 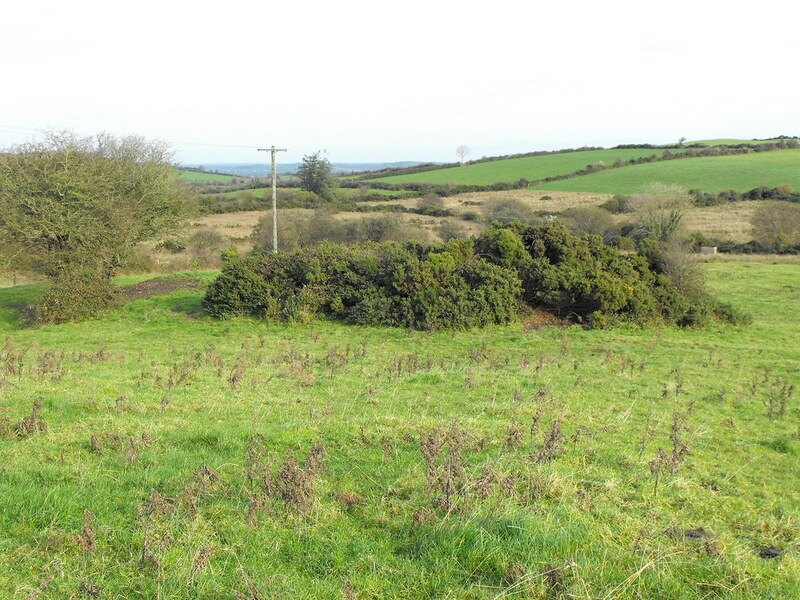 Location – Not far from the stone row at Carrigeen. Description and History – Although this rath is largely ruined it sticks out in my mind. On the day that I went to see this rath my father decided to join me for the day and this was not long after the flooding in November 2009. The owner of the site kindly let us borrow wellies and we made our way to the site. The mud was about 8 inches deep and my father lost a wellie and fell face first into the mud. Horrible at the time but very funny afterwards. However, we did finally get to the rath. The rath is about 25m in diameter and is defined by a bank and fosse which is largely overgrown and destroyed on the N side. 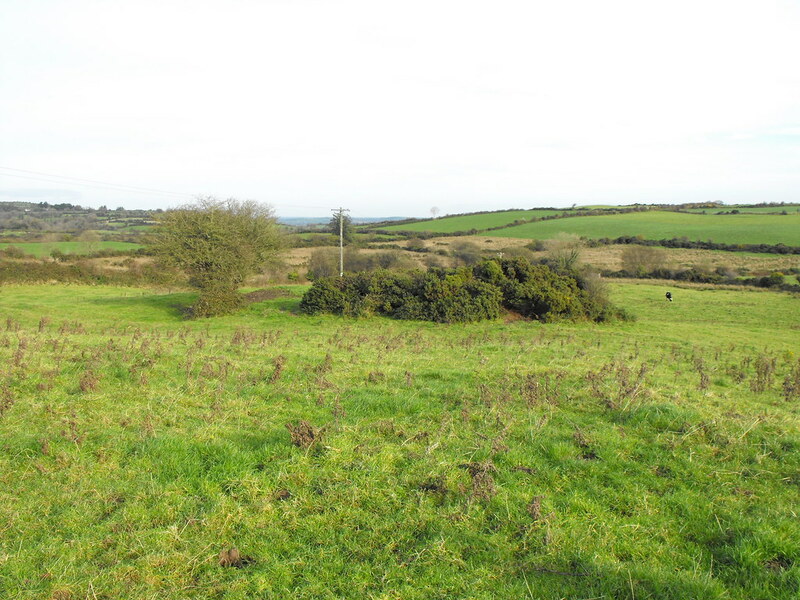 The boggy nature of the land may have contributed to its poor condition. This is only one among many ringforts in the vicinity and was probably part of a large community in the area. Difficulty – Fairly easy to get to but very muddy. Ask permission. For more raths, click here.